Foodist Awards | Be Seen. Be Heard. Be Recognized. Be Seen. Be Heard. Be Recognized. 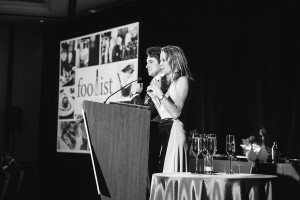 Foodist Awards will take place on October 4, 2018. With over 1,000 entries this year, the Arizona Restaurant Association is excited to celebrate the most amazing tastes, faces, and places in the culinary and hospitality industry in Arizona. This prestigious honor is open to non-members and members of the association, with all levels of the industry invited to participate.